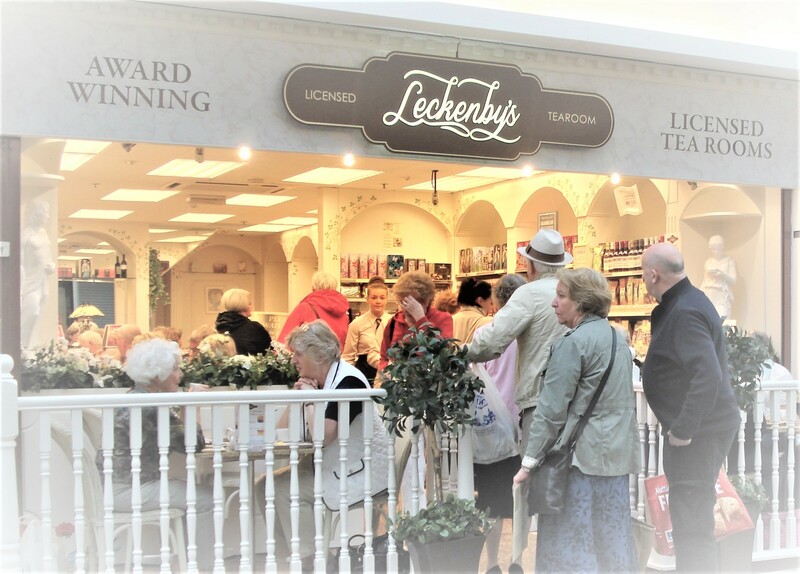 Bury’s main Mill Gate Shopping Centre recently asked customers for feedback to find the favourite Independent business within the 100+ shops, and we are delighted to announce that the winner, by some way, was ourselves – Leckenby’s licensed Tearoom! Naturally, we are absolutely delighted to win yet another award, and Jean, Melanie, Tony and all the staff would like to thank all our regular customers (and those who maybe only call in once in a while) for voting for us. It is greatly appreciated, and lovely to feel that all the effort that we put into running the business is so appreciated.